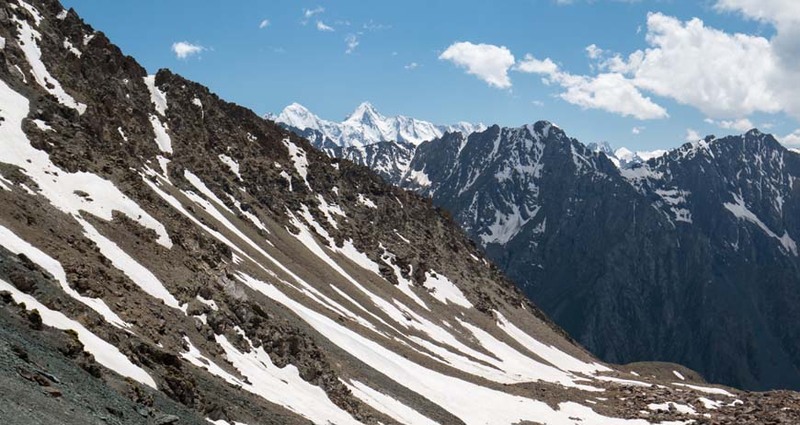 Since 2000 a number of successful projects have been implemented in Kyrgyzstan, in cooperation with the GEF, aimed at achieving global environmental benefits through supporting national initiatives. Developing international cooperation over the environment both brings countries significant political and economic benefits and provides a good basis for addressing global and cross-border ecological issues. The Kyrgyz Republic has been a member of the Global Environment Facility since 1997. Since 2001 it has also been member of the Swiss constituency GEF, which includes all the countries of Central Asia and Azerbaijan. Since 2000 a number of successful projects have been implemented in Kyrgyzstan, in cooperation with the GEF, aimed at achieving global environmental benefits through supporting national initiatives. It is important to point out the importance of the GEF’s support for the country. Cooperation with the GEF is expanding every year. Thanks to the various projects that have been, and are being, implemented in collaboration with the GEF, the Kyrgyz Republic receives technical and financial assistance and the opportunity to introduce new modern technologies in the process of production. This year the GEF celebrates its 25-year anniversary. The efforts it has made during that period have been a significant contribution to preserving the environment for the present and future generations. The Kyrgyz Republic hopes for the further development of fruitful cooperation with the Global Environment Facility in preservation of the environment for all living beings on Earth.